Buy now with Free Shipping!!! Please click link below. The influence of the Viking’s famous weaponry far out-lasted the reign of the Vikings themselves. Their axes in particular, have influenced many designs that can be seen to this very day. 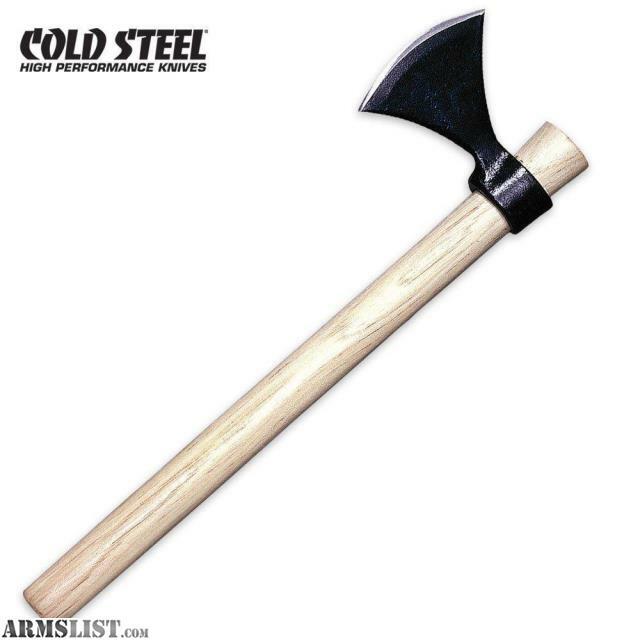 Our Norse Hawk has a curved cutting edge to facilitate deep, slashing cuts and terminates in two sharp points. Traditionally, the bottom point would be used to capture an opponent’s shield, leg, arm, shoulder or neck, momentarily immobilizing or bringing him closer and easier to dispatch. The top point was used to execute direct chops or, with a thrusting motion, to pierce or gouge. 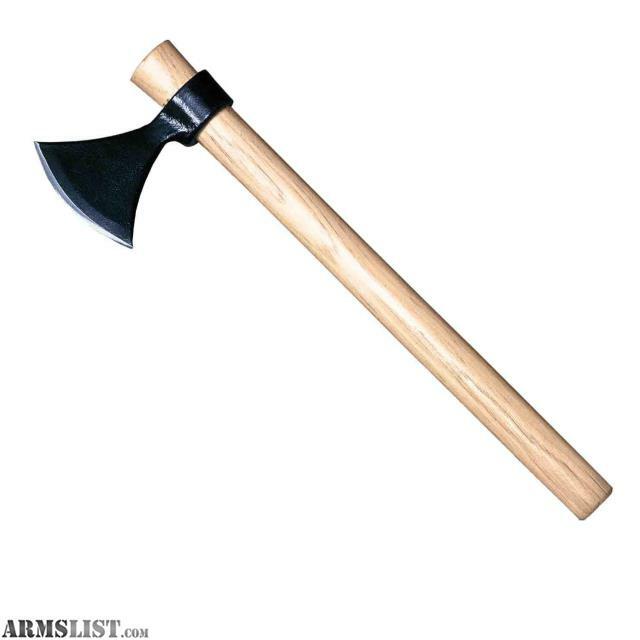 The Norse Hawk remains one of our most popular Tomahawks. Both with reenactors and with sport throwers, who admire its balance, effectiveness and effortless sticking power!